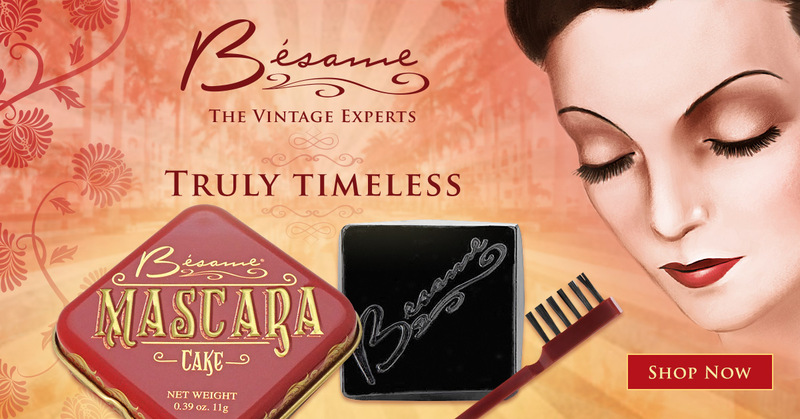 The 1930s, an era I adore for it's striking art deco architecture, glamour portraits, & film noir. I have a soft spot of the 1930s, a lot of my favorite actresses & actors claimed their fame in that era to list a few Jean Harlow, Clark Gable, Vivien Leigh, Carole Lambard, Eroll Flynn & James Stewart. I have always been drawn to the glamour portraits of Silver Screen Sirens especially Jean Harlow's portraits she is absolutely stunning. I love the dramatic lighting, moody bedroom eyes, & that film noir boudoir aesthetic. 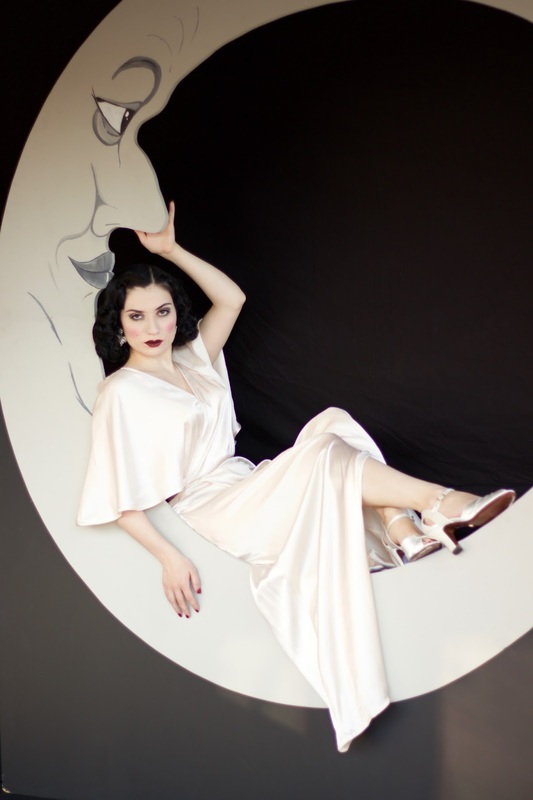 My husband & I had an Old Hollywood themed wedding & a kind soul gifted us a Crescent Moon backdrop for our Photo Booth, we were so excited & grateful as we have always talked about having our own moon backdrop. 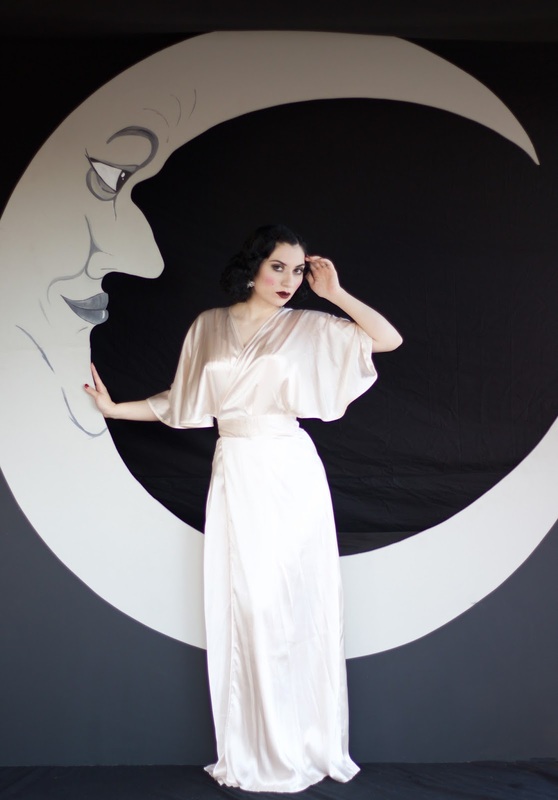 When I saw this gorgeous Peach 1930s Dressing Robe from What Katie Did, I knew I wanted to recreate a moody 1930s inspired Harlow look using my crescent moon. These images are inspired by the Silver Screen Sirens of the 1930s. A tribute to my favorite film noir starlets. 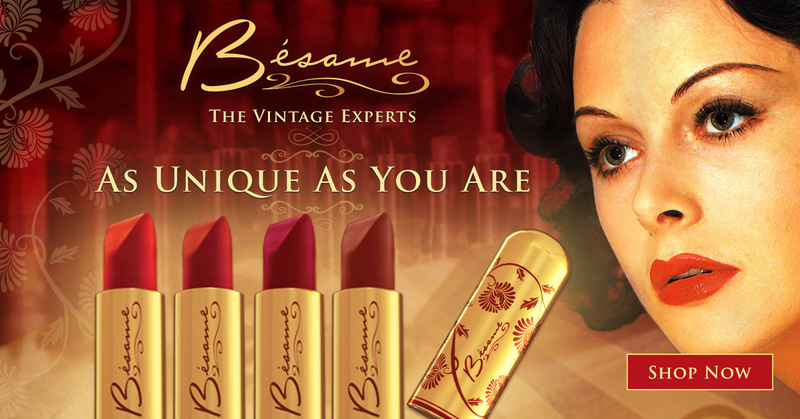 Visit my "VintageBeauty" page for details on this 1930s look. 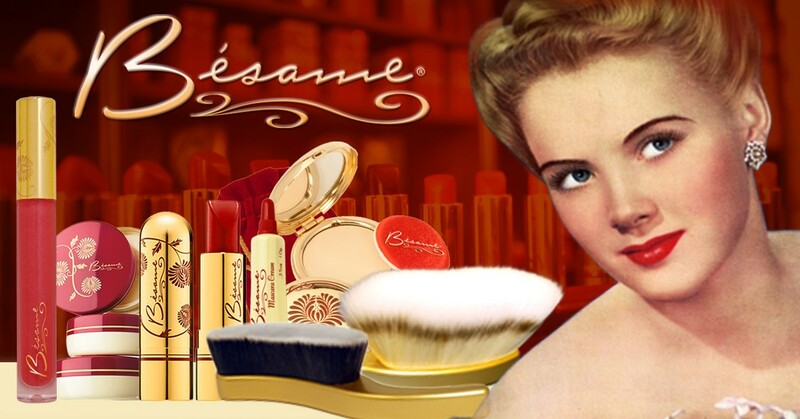 code in at checkout "Foudation3" & clicking the banner!